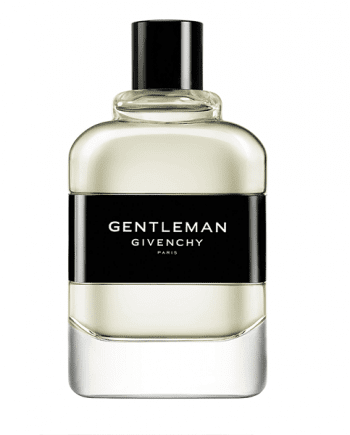 Gentleman Original Eau de Toilette by Givenchy is a woody aromatic masculine fragrance with top notes of Tarragon and Cinnamon and heart notes of Patchouli and Vetiver. 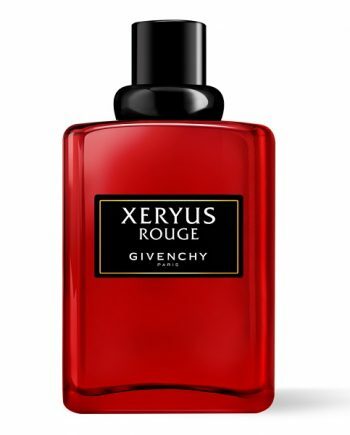 The base is composed of Civet and Russian Leather notes. 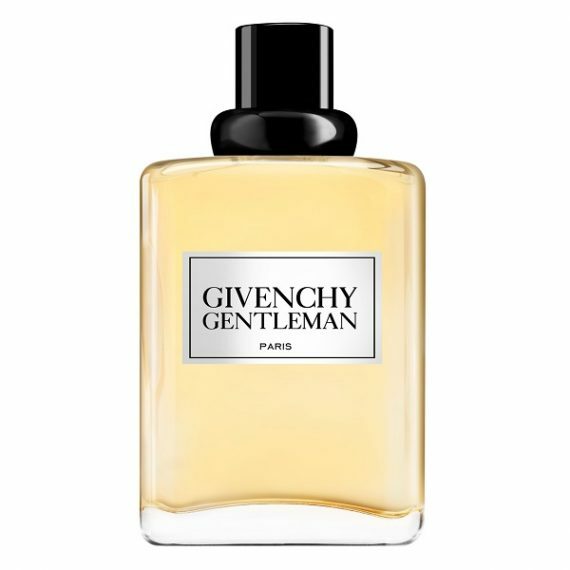 The perfume is inspired from the vigor and character of a self-confident man with timeless elegance. It has Patchouli as the predominant note and the scent is long lasting. 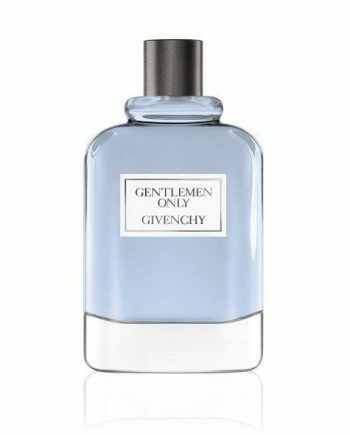 It was launched in 1974 in a classic and masculine glass spray bottle and is available to buy in two sizes – 50ml and 100ml. Bought this last week, new out. OMG this is heaven!!!!!!! 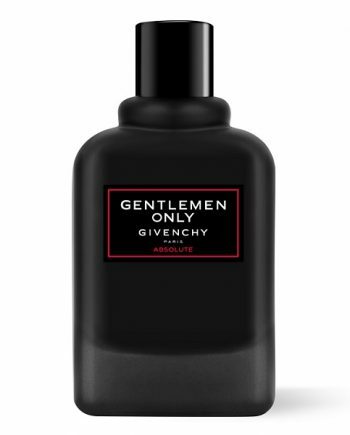 Starts with blackcurrant then settles to a chocolately vanilla soft smell. This has made my top 5 all time favourites(Ihave loads of perfumes! )Am in love with this and would give it 6 stars if poss!!!!!! 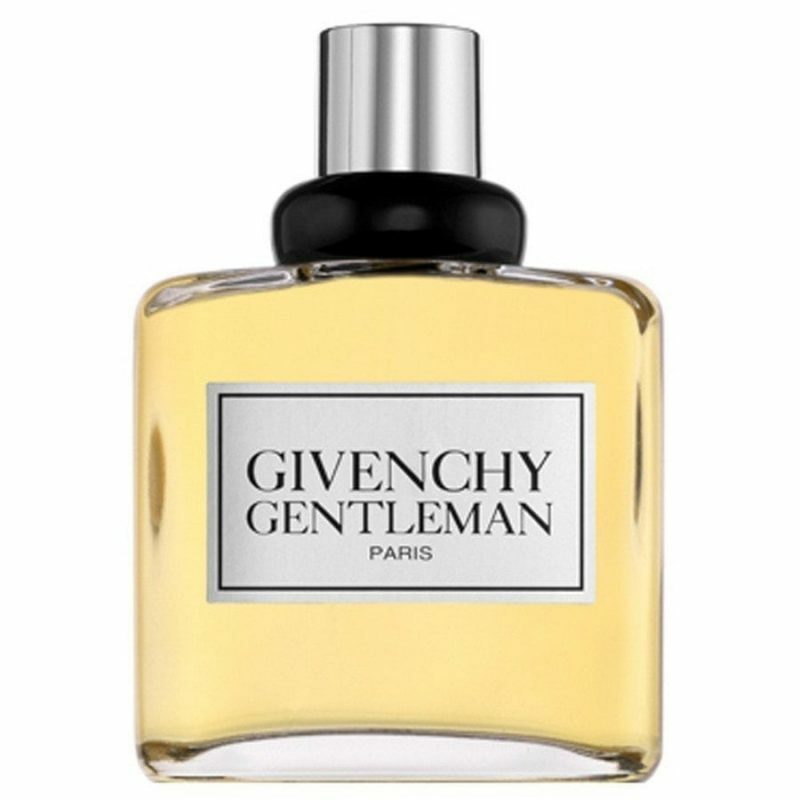 This has been my husbands favourite for long time there is still nothing else that will beat the scent for me!